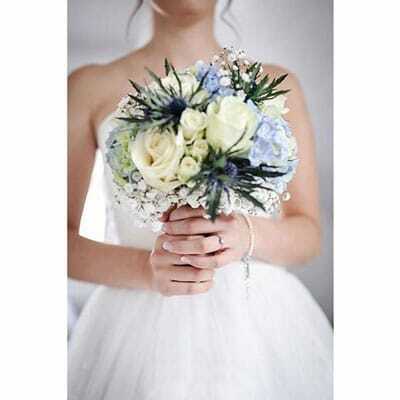 Online Wholesale Flowers for Wedding, Special Occasion or Event. 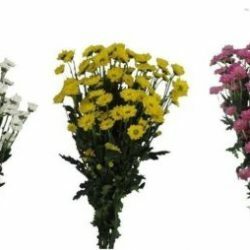 Bulk flowers at wholesale prices! Bulk Flowers, diy wedding flowers and wholesale flowers shipped to your door! The public is welcome to buy from our online store. No business license required. 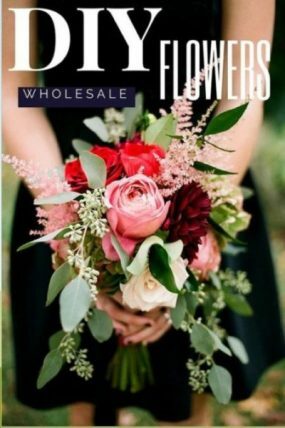 Our wholesale bulk flowers will make the perfect addition to any small to large wedding or special event. Brides, event planners, florist, luxury brand hotels and five star restaurants buy our bulk flowers. Make your own centerpieces, bouquets, floral arrangements, corsages and boutonnieres. Save money when decorating for a wedding or special occasion. Many dance studios, schools buy our roses, carnations and flower bouquets for dance recital and award ceremony. Our bulk flowers allows for resale and fundraiser opportunity too. Valentine’s Day, Mother’s Day or anytime. When Schools and non profits needs to raise money, we are the go to place since 2003. 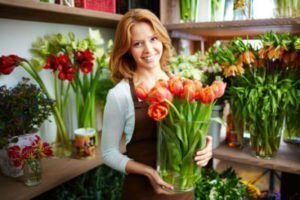 Why buy our Wholesale Flowers? In business since 2003. Providing premium quality flowers and great service. You, guests and clients will get the WOW factor when you see our beautiful flowers. Planning for a wedding, corporate event or special occasion? Consider our bulk flowers. You will receive many compliments, save money. Most importantly, never compromise on top quality flowers. We guarantee it. favorite and will add a splash of magic to any wedding our romantic occasion. The superb flowers J R Roses provided were truly a highlight of the episode. And worked in perfect harmony with the other elements of the wedding, to bring my vision to life. A company that works with you to get your clients wow factor. Sign up for our newsletter to receive more diy tutorials, sales and discounts. Link is at the bottom right of this page. 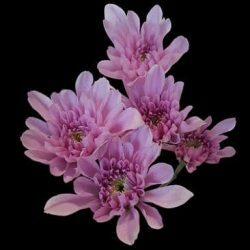 Popular flowers sold in bulk to make flower arrangements, bouquets and table centerpieces for a wedding, baby shower, party or special occasion. Best prices on popular flowers such as; lily, tulip, daisy, roses, sunflower, baby’s breath, carnation, iris, calla lily, snapdragon, bird of paradise, garden roses, peonies, hydrangea, chrysanthemum and more.